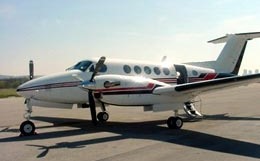 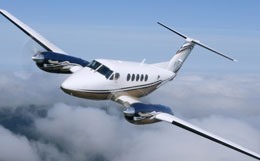 An updated version of the King Air 200 series, the Beech Super King Air 300 is equipped with more powerful engines, increased takeoff weights, range, and speed. 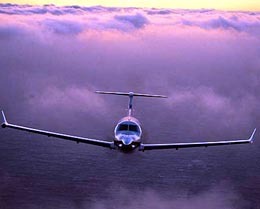 Flying at a cruising speed of 307 mph, it is one of the fastest jets in its class, while still maintaining an above average range as well as greater number of maximum passengers, seating eight. 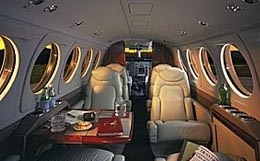 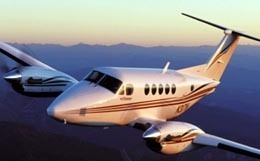 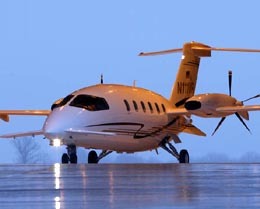 For more information about chartering, leasing or buying a King Air 300 please contact us by calling +44-20-3874-8091 or send us an email here.